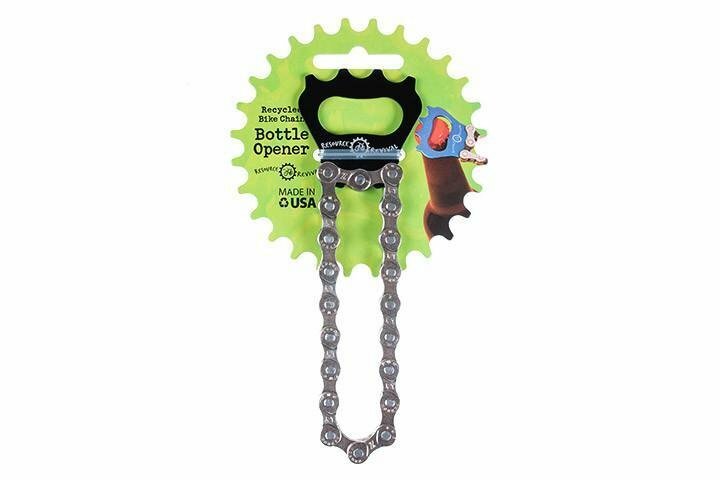 This bottle opener is fun and durable for lasting impressions. Sold individually, the colorful anodized aluminum top comes in 4 different colors - blue, green, black or red. One will be chosen at random at the time of your order. If you would like to choose from available colors, please contact us.